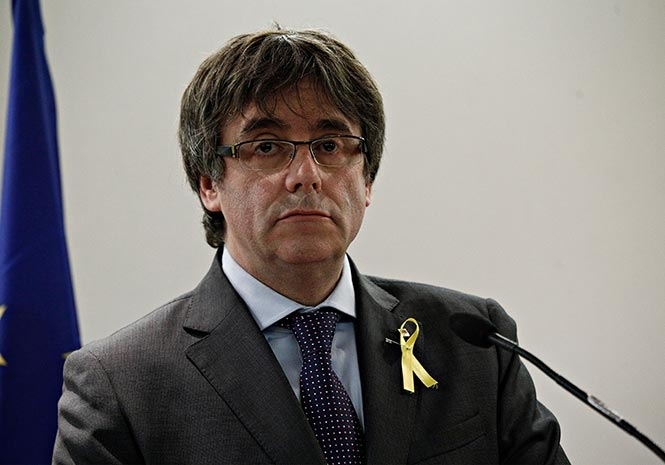 INVESTIGATORS in Belgium are set to probe claims that Spain may have used agents and GPS technology to track former President of Cataluña Carles Puigdemont. Comite R, Belgium’s intelligence services watchdog, has set the investigation in motion at the request of right-wing Parliament member Peter Buysrogge according to the country’s media. “I want to know whether an intervention of the Spanish intelligence or security services has taken place on our territory,” Buysrogge said. He added he also wanted the probe to establish whether or not any spying took place with the knowledge of his country’s intelligence authorities. Buysrogge is a member of the separatist Flemish Alliance (N-VA) party. He has previously expressed sympathy with Puigdemont’s efforts to lead Catalan out of Spain which culminated in last year’s independence referendum and declaration. Puigdemont fled to Belgium after Spanish authorities charged him with rebellion and corruption over the referendum. He is currently in Germany awaiting a court decision on whether to allow his extradition.